BACK BY POPULAR DEMAND!!! 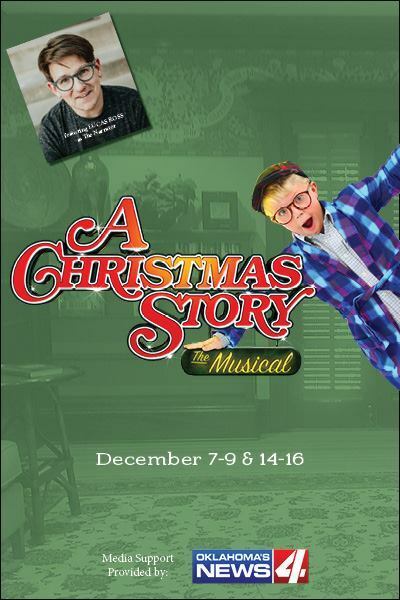 This musical, which received rave reviews on its Broadway run, is based on the movie classic that runs round-the-clock on television every Christmas. The Musical will bring an exciting new dimension to those who have seen the movie and will certainly stand on its own for those who haven't.